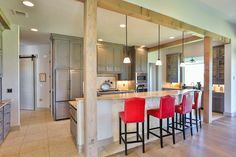 Have you and your family been contemplating building that custom home you all have been yearning and dreaming of? 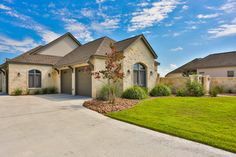 Has your eye been caught by the alluring scenery and by the welcoming atmosphere of Spring Branch? 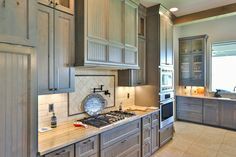 The time is now, and Brad Moore Builders is here to help you bring your custom home to life. 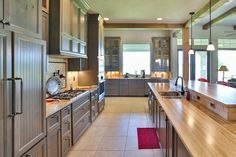 With over 40 years of substantiable experience, and a creatively professional staff to assist you, Brad Moore Builders are the custom home builders to make it all happen. 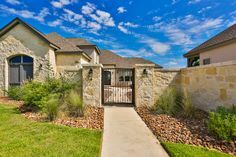 Spring Branch is located in the Central Texas region, which is a non-integrated community that is surrounded by Bulverde, Canyon Lake, Blanco, New Braunfels, and San Antonio. The allure, the endless, untouched, and untainted space makes this city charming. The divine wildlife and flourishing greenery, the gorgeous open hill country, and the embracing residence draw you in. The population has remained fairly small in comparison to other surrounding areas, and that’s part of its appeal. The Texas Hill Country is, without any doubt, one of the most open ranged regions in the United States. With the numerous lakes, creeks, rivers, rough terrain for hikers, and cyclists, there is a new adventure at every turn. Your family will never have a moment of restlessness. So, your home should be customized to match the glorious qualities that Spring Branch exudes. When making the long term commitment to invest into your dream home, it is crucial that the process is thought out thoroughly. 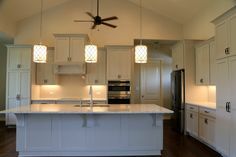 The experienced professionals at Brad Moore Builders have built countless homes in Spring Branch. Each and every residence that is built is a one of a kind, solid, and sturdy home that is constructed to the highest-caliber. We only using top quality building supplies, as well as skilled designers and architects. The entire construction process is hassle free. You will be working hand in hand with the designers and architects as a part of the crew, in order to build a strong relationship, so that misunderstandings or miscommunication does not occur. Brad Moore Builders believe it is key to have a strong client relationship, and we strive to meet all of your expectations. Many clients have raved on and on about the brilliance and professionalism of the staffs work ethic. 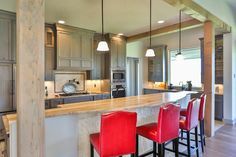 The majority of the families in Spring Branch, and other surrounding areas, who have homes built by Brad Moore Builders generally have sensational reviews and testimonials. 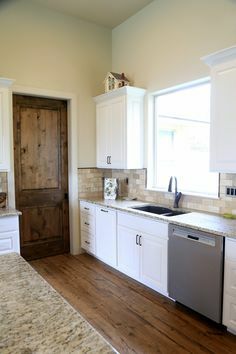 Having people, management, and problem solving skills is key, along with expertise in design and construction are the most important traits in any home builder, or business for that matter. Check out our testimonials section to see what previous clients have to say. We input a great deal of pride and attentiveness into each construction project. 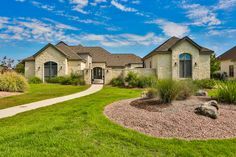 When taking the step to have your home built in the breathtaking city of Spring Branch, Brad Moore Builders strive to make the entire custom home building experience a welcoming and effortless process. Take a look around our website for more information on the wonderful homes the Brad Moore Builders team have had the pleasure of building. Contact us today to get into your custom made dream home!